The brain is an important organ that controls the functioning of the body. However, its formation will be completed in the earlier months of pregnancy, and 90 percent of development will be completed before the age of six years. 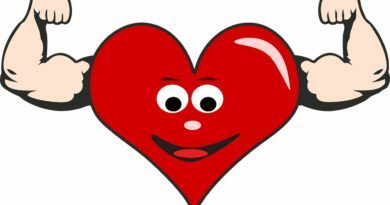 The brain is the organ responsible for keeping your heart beating, lungs breathing, and all the other parts perform the respective tasks. Generally, brain cells are the strongest cells that survive until decades. As the persons begin to age, the brain cells begin to decay. Hence, the functioning of brain cells depends on the age and strength of the human body. To prevent brain cells from decaying and aging and to improve the focus and concentration, some brain foods like chocolate superfood are helpful at intense levels. Here are some of the super foods that help to keep your brain healthy and active. Dark chocolate is a blend of cocoa powder and additives. 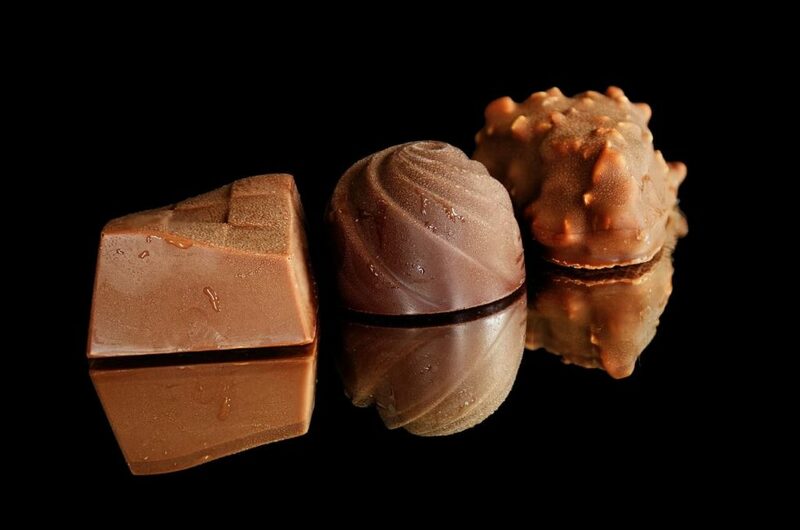 Research proves that dark chocolate is an excellent mood booster and helps to prevent depression. The chocolate superfood is helpful to provide instant energy and improve the brain functioning faster when compared to other foods. This is rich in flavonoids and can be consumed along with many kinds of foods like cakes, pastries, cookies, and many other recipes. Dark Chocolate is a proven remedy for depression and acts as an instant catalyst for active brain functioning. This is the most relished food because of its yummy taste and adaptability with almost all kinds of staple foods like milk and wheat. Fatty fish is suggested for instant brain recharge. Fatty fish like salmon are proven weight reducers besides providing healthy amounts of protein, omega fatty acids, and antioxidants. However, control in the weight gain has a good impact on all the parts of the body including the brain. Fatty fish are suggestible for proper and active brain functioning and help to prevent many kinds of ailments. 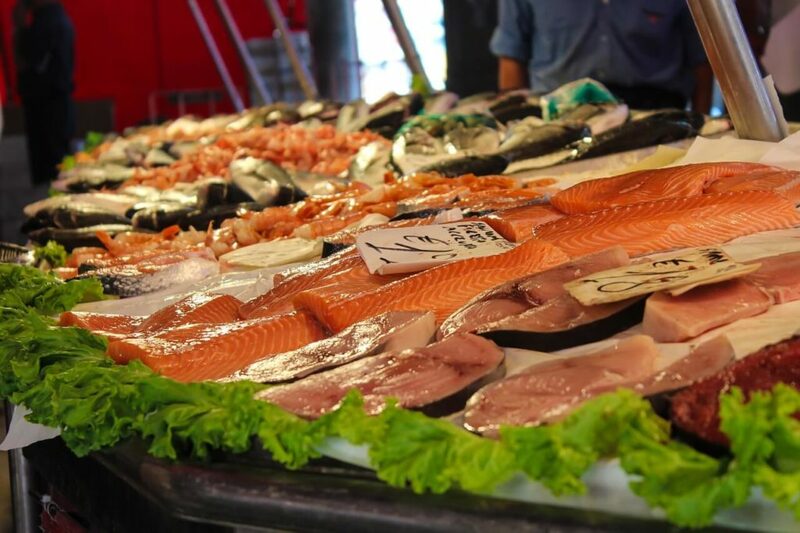 Fish supplements are generally suggested to be consumed for improvement in focus and concentration. Turmeric is a natural antioxidant and immunity booster available at an affordable cost. Curcumin, the element available in turmeric boosts the immunity system and enhances blood circulation for brain and rest of the body parts. The brain controls the functioning of the body, and the ingredient, used in curry powder acts as an anti-depressant and enhances positive mood. Consumption of turmeric over six weeks is a proven method to fight depression and Alzheimers besides reducing the decay of brain cells. 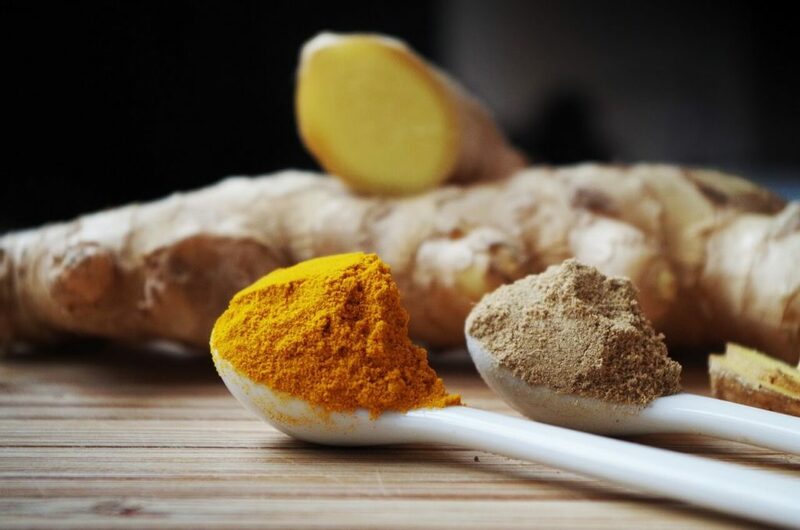 Use of turmeric in curry powder, potato dishes, and turmeric tea gives the best results to enhance focus and memory power. 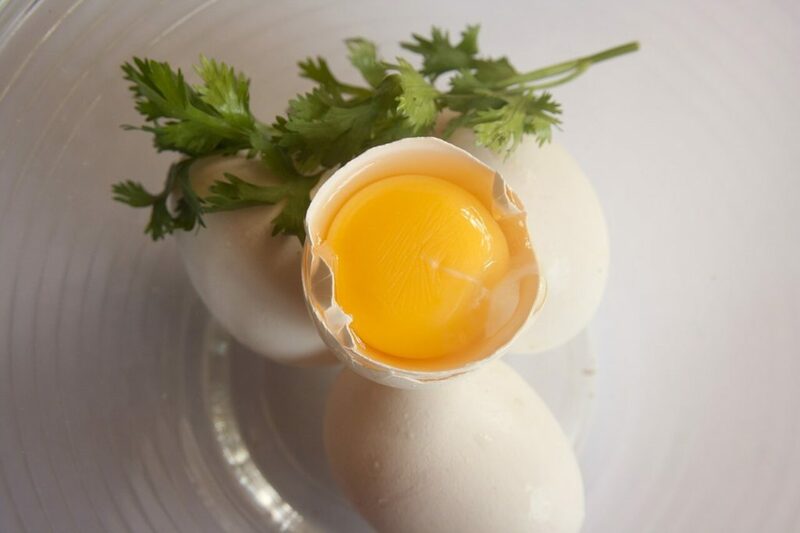 Egg Yolk reduces vitamin deficiency. This is rich in element choline that has a positive impact on the growth of brain cells. Egg yolk is a complete food that helps to fight the deficiency of vitamin B12, which plays a crucial role in the functioning of the brain. A single egg yolk contains 112mg of folate, which is helpful to fight depression. 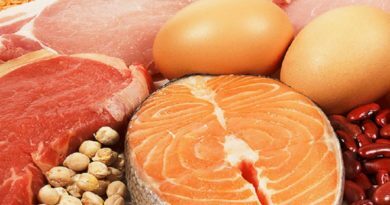 Consuming 550mg of vitamin B12 enhances the concentration and focus, according to research. Also, choline has a crucial impact on the healthy functioning of the brain. Bone broth is a rich source of glycine and amino acids. It is a believed element to heal the brain cells and enhance healthy brain cells. 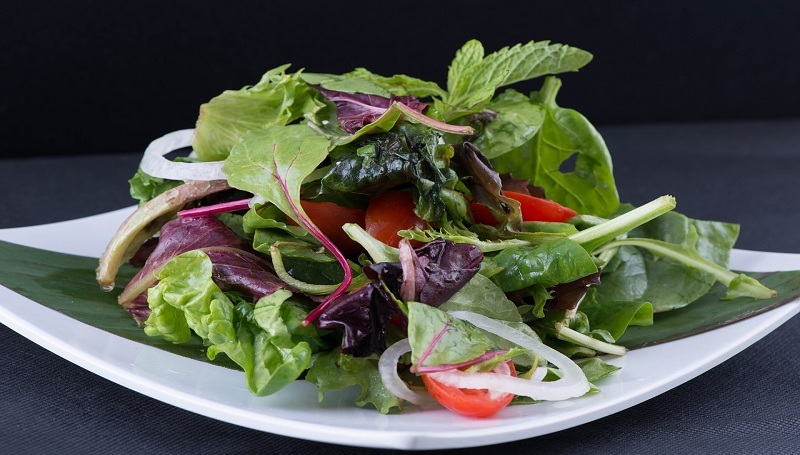 The amino acids are responsible for controlling hormonal imbalances and glucose levels. Bone broth acts as an anti-inflammatory and enhances memory power. This is rich in calcium and protein that enhances the focus and concentration at the heights. 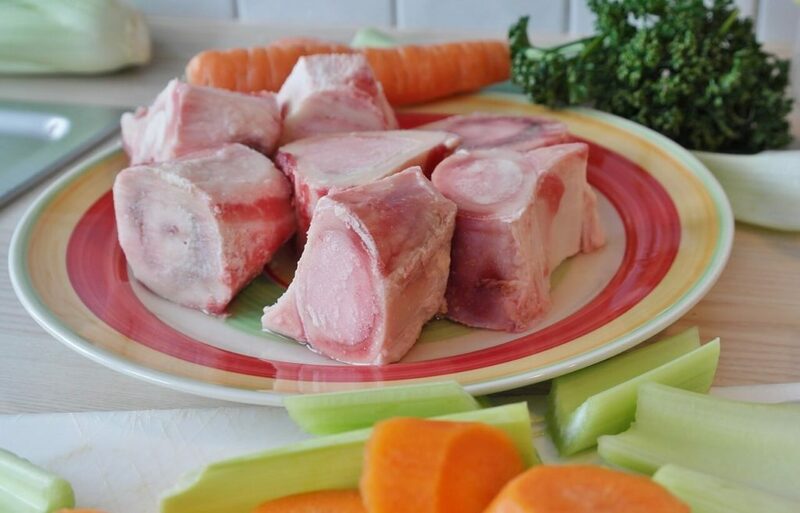 The beef bone broth is a popular recipe during ancient times to improve the functioning of the brain. Generally, saturated fats are believed to be the secret behind the healthy functioning of the brain. Hence, saturated fats like coconut oil can be used to enhance the active functioning of the brain. 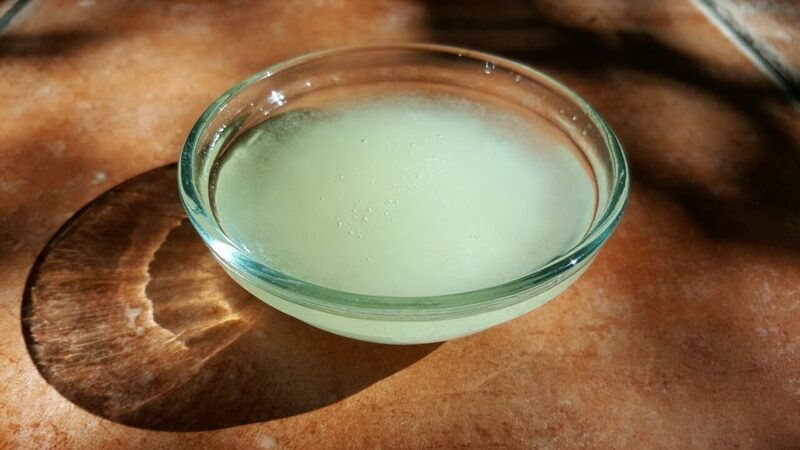 Coconut oil is used in salads and many kinds of recipes across the world. This works as an anti-inflammatory and fights depression effectively. This is an anti-aging agent and prevents memory loss. Hence, coconut oil should be included in food as a mandatory to avoid aging and to Alzheimer’s. Coffee acts as an antioxidant when consumed in the right manner. Coffee is rich in caffeine mostly considered as a harmful element, but research shows that coffee consumed after a meal has less negative effects in the context of brain functioning. Coffee acts as an instant stress buster with a rich amount of antioxidants and flavonoids. Coffee, like dark chocolate, serves as an instant energizer for brain and prevents thoughts that give gloomy impact. 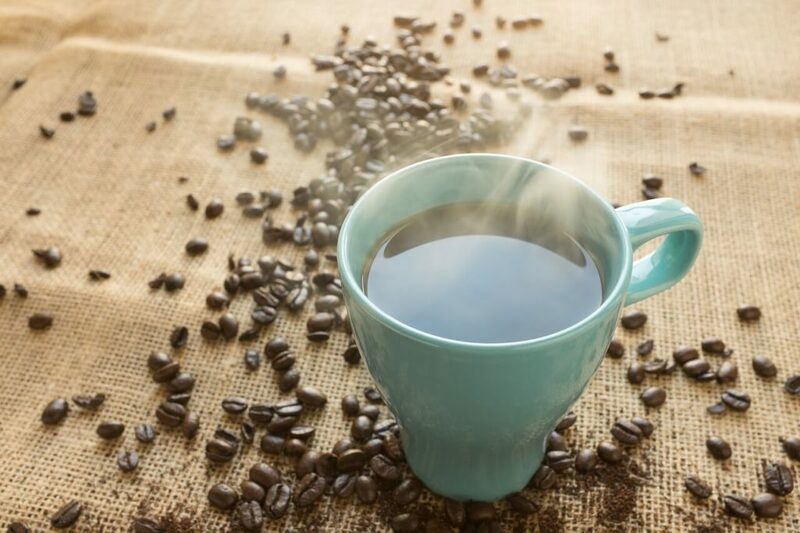 Coffee consumed with an empty stomach may cause inflammation, but coffee consumption improves brain functioning at a massive level when consumed in a limited amount. Research proves that coffee reduces the levels of adenosine that causes sleepiness and enhances concentration and alertness. Rosemary is a herb used in salads and so many recipes. Rosemary, like green leafy vegetables, is rich in fiber and antioxidants that provide healthy brain and intestines. 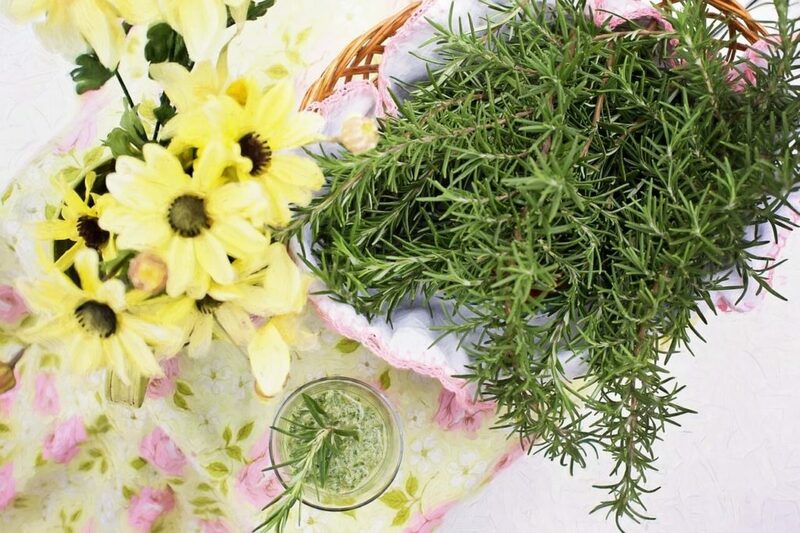 Rosemary is rich in carbonic acid that prevents Alzheimers and depression. Rosemary oil is used as an ingredient in many recipes, and this prevents the degradation or decay of neurons. This ingredient helps to enhance the longevity of the brain. Hence, use of rosemary can prevent neurodegeneration and aging of the brain at immense levels. This herb acts as an anti-inflammatory, antioxidant besides protecting eyesight. Dark chocolate is proven one to decrease the levels of depression and elevate positive moods besides providing tasty delight for the tummy. Having a proper diet and exercise helps to prevent brain cells from aging and enhances the active functioning of the brain. 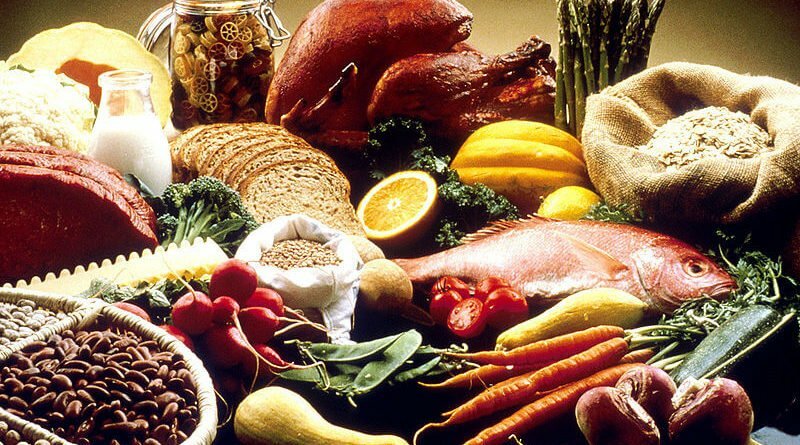 To avoid the decay of brain cells, depression, and memory loss and increase the levels of concentration and focus, foods like coffee, dark chocolate, turmeric, egg yolk, bone broth, rosemary, coconut oil, and fatty fish can be consumed at the prescribed levels. After all, the brain controls the functioning of the entire body. 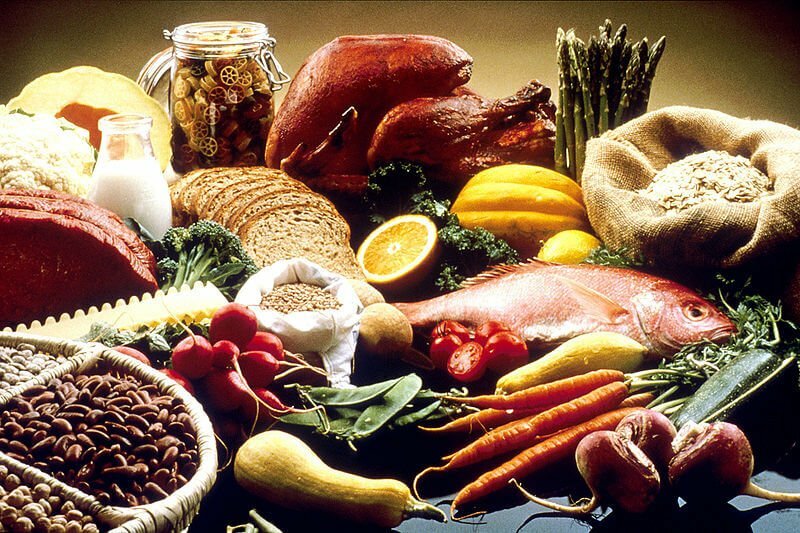 You can be assured that these foods will be great for your brain. Joshua is a writer who loves to write an article on health & fitness. He is always involved in fitness. He believes health is wealth & to stay healthy & for that, we need to have a along chocolate superfood with detox drinks! My best is banana and dark chocolate. Luckily, there are a lot of resources we can get it. Natural foods including fish and pumpkin seed for brain that works by increasing the levels of serotonin. So, it is up to you how to intake serotonin boosters. Nowadays, it’s important to be on the top of your brain level!